$21.90 This item is selling for $21.90 on eBay. 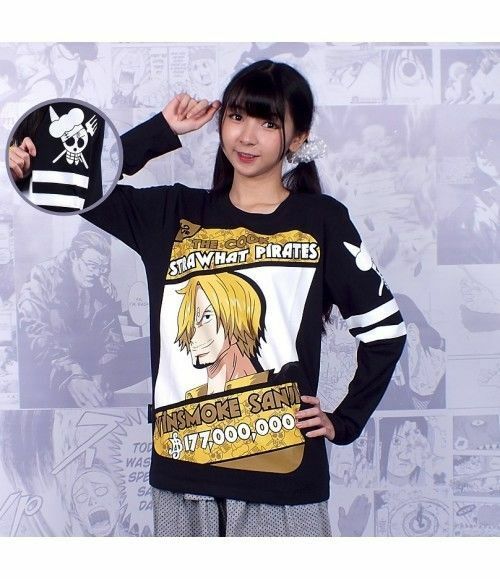 ONE PIECE SANJI THE COOK LONG SLEEVE TEE SHIRT Features: Material: COTTON 100% Available in S-XL Rubber printed Condition : New SIZE CHART S (w=44 cm, h=67 cm) M (w=47 cm, h=69 cm) L (w=50 cm, h=71 cm) XL (w=54 cm, h=74 cm) W= Chest Width, H= Body Length ATTENTION : Since the receipt of feedback from some U.S. customer friends the size might SMALLER than they thought. 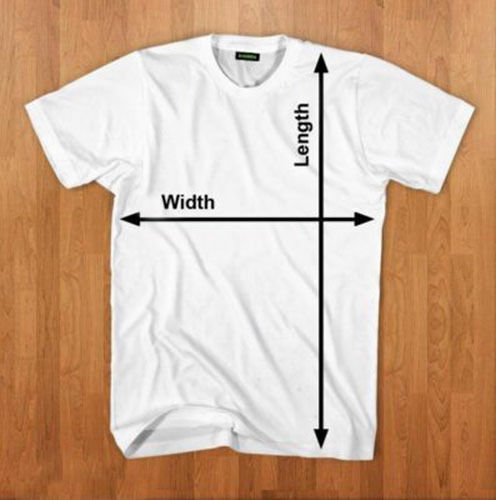 Just friendly Reminder hereby: PLEASE ensure the Re-Measurement of your body size instead of making decision only based on your past experience, because the size may have difference for different Brands, Countries/Regions, Styles and Country of Origin. 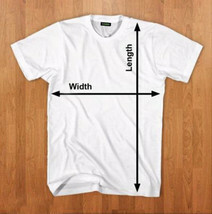 PLEASE take the below ‘SIZE CHART’ as your reference before order submission. Thanks SHIPPING TERMS We use Register Mail as standard shipping methode. If you want FASTER, we can suggest you EMS (especially some country like Greece). Items ship in 1-5 business days after payment cleared. Please note that No shipping on weekends or holidays. We only ship to the confirmed address provided by PAYPAL. Before you pay, please make sure your address in Paypal matches the address you would like us to ship to. We are unable to take any responsibility for any custom delay or tax. Reason is because transit time is highly depended and provided by Postal Service. PAYMENT DETAILS PayPal is the only online payment method we accept. Payment must be made within 48hrs of the buying end time. Non-Paying bidders will be reported. All PayPal Payments must be Confirmed ( Shipping and billing addresses must match ) FEEDBACK Our goal is to make sure you are a happy customer and pleasant shopping with us. If you are satisfied, we sincerely hope that you can leave us a positive comment and four 5-star Detailed Seller Ratings, which are of vital importance to the growth of our small company. If you are not satisfied, please do let us know before leaving feedback! Please send us a message through and we'll do whatever it takes to earn your satisfaction! ? Please know that your positive feedback and 5 star rating to us is appreciated, vital and very valuable to the continued success of our business. recently added a lot of importance to the five star rating system for sellers. Neutral feedback is almost as harmful as negative feedback, which is permanent. When we receive cleared payment from you, we automatically send positive feedback to your account. ? RETURN POLICY If you are not completely satisfied with your purchase, you may return it to us for a prompt exchange or we will refund your payment within 7 days from date of receipt. NO return or exchange will be accepted after 7 days from the date of purchase. No refund for wrong size and address that caused by buyer Please understand that shipping and handling fee is not refundable. Buyer is responsible for shipping costs incurred shipping products back. OTHERS We will try our best to reply your email as soon as possible, however, due to high volume of daily incoming emails and time zone difference, we may not be able to reply you immediately, hope your understanding. Don't forget to put size on paypal payment note. Please buy only if you AGREE with all my policy. ? If there is any question please do not hesitate to contact with us, thanks!